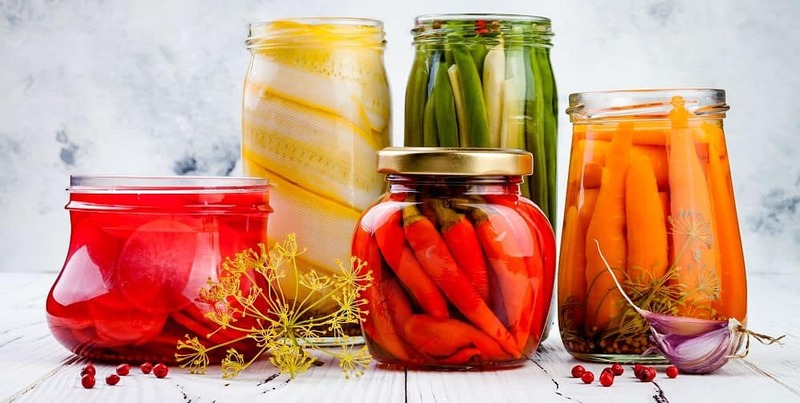 As you can see, I love to talk about fermented food and to connect with people like you who share my passion. Leave a comment in the comment section below and tell me what you think about the website. If you are looking to guest post or want to partner up in some way, send me a private message using the contact form below.